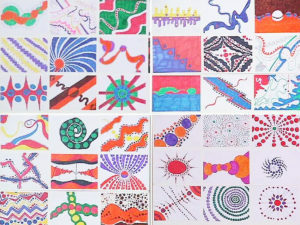 Drawing is one of the most important activities you and your students can do. 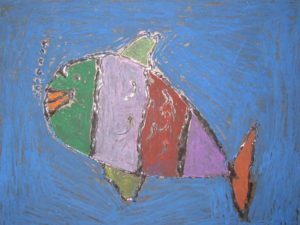 Drawing not only provides the basis for other creative activities – like painting, sculpture and printmaking – but it also provides a direct link with reading, writing and especially mathematics. 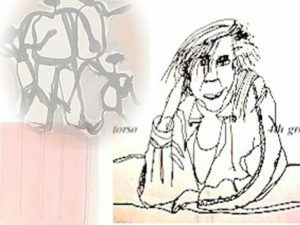 Drawing is the single most accessible form of art available. 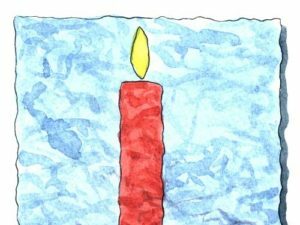 All you need (to begin with), is a pencil and a sheet of paper. 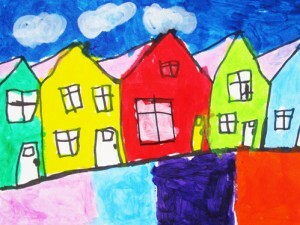 Kids will learn how to draw and paint colorful houses using Kwik Stix Solid Paint sticks. 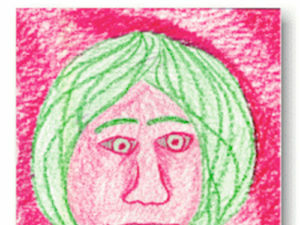 Students will create a portrait using one pair of complementary colors. 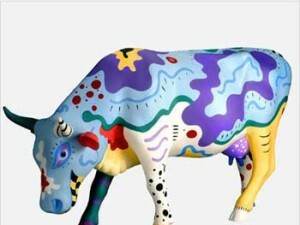 This lesson challenges students to decorate cow cutouts in the style of great artists. 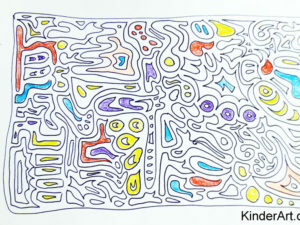 Inspired by Cow Parade. 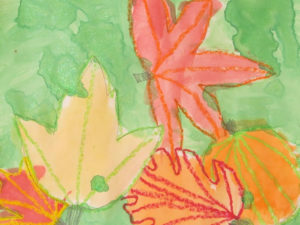 Create one-of-a-kind homemade holiday greeting cards using crayons, paint and paper. 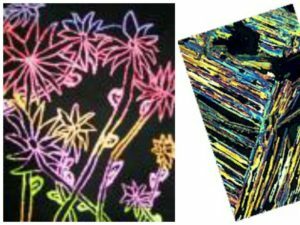 Students will learn about texture as they experiment with crackle patterns using paper, crayons and paint. 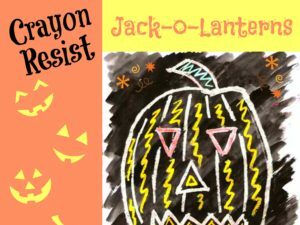 Make your own scratch art boards using crayons. 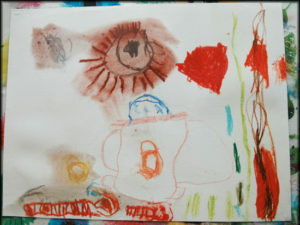 Kids can create a crayon resist picture with nature as their inspiration. 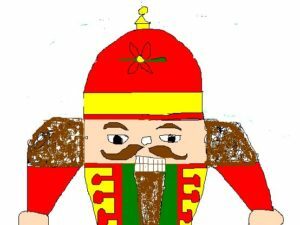 Students can use crayons and paint to make delightful crayon resist pictures. 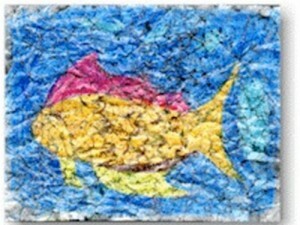 We used fish as our theme but you can use any image you wish. 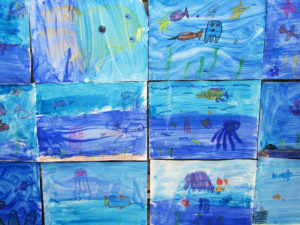 Students will become aware of the illustrating style of Leo Lionni as they create a crayon resist underwater scene after reading the book, Swimmy. 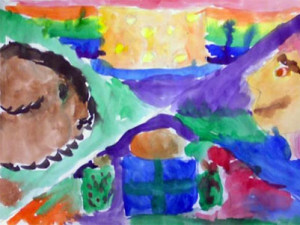 Kids will create a landscape on drawing paper, using crayons and tempera paint. 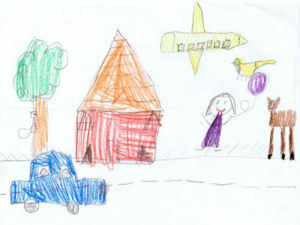 Tips for creating a storybook with your child – including writing and illustrating. Creating with cursive in the Middle School grades. 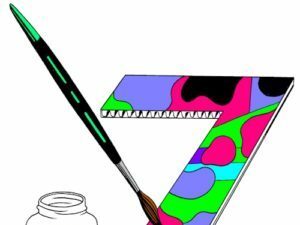 A series of simple design exercises to further understanding of the Principles of Design and how each can be developed within a structured composition. 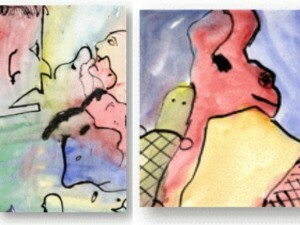 Ink and watercolor are used to create magical creature/monster paintings. 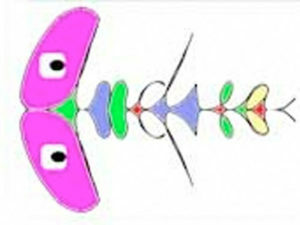 Students can turn their names – written in cursive – into aliens and monsters. 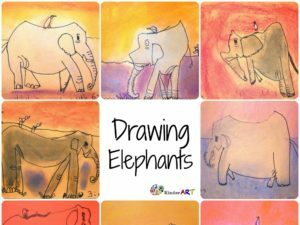 Students will draw a step by step contour drawing of elephants and then add colour and details. They will also learn about Surrealist artist Salvador Dali. 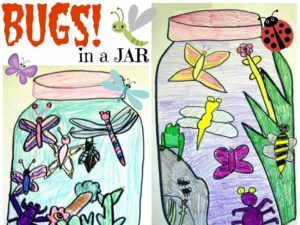 Students will draw pictures of jars containing bugs. 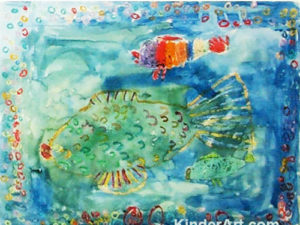 Students will draw the outline of a fish using glue and complete the picture with oil pastels. 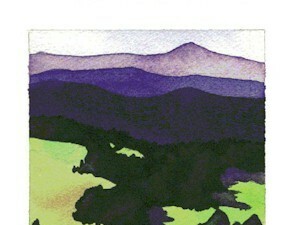 The glue dries clear, leaving the black paper to show through in between the pastel. 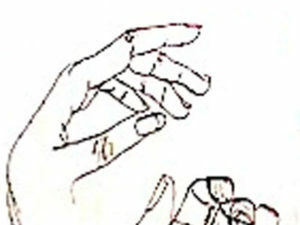 This is a wonderful mini lesson in which children will learn how to draw hands. 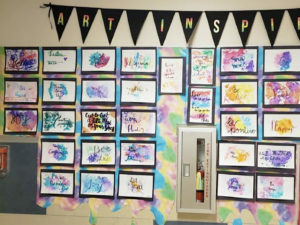 By drawing into wet paste with chalk pastels, students can create unique works of art.